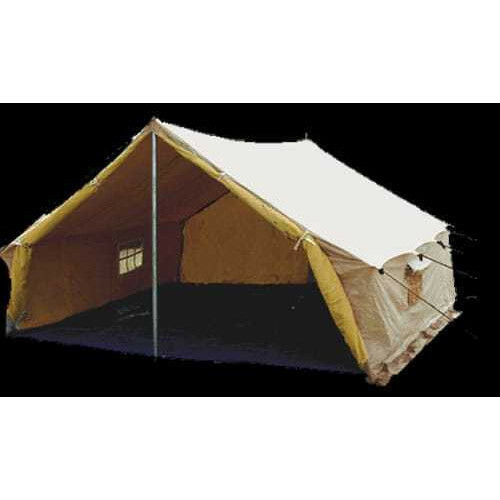 With our years of experience & in-depth knowledge in this field, we are engaged in offering a quality-assured array of Outdoor Tent. Incorporated in the year 2001 at Rajkot (Gujarat, India) we “Fakhri Traders” are a Sole Proprietorship firm, engaged in manufacturing and trading premium quality range of Shade Net, Mosquito Net, Bike Umbrella, Car Cover, Tarpaulin Cover, etc. With the support of our vendors, we are able to provide these products in diverse specifications within stipulated time period. These products are widely demanded by our clients for their varied associated attributes. Under the guidance of our mentor “Mr. Taher Bharmal", we have been able to meet varied requirements of patrons in a prompt manner.